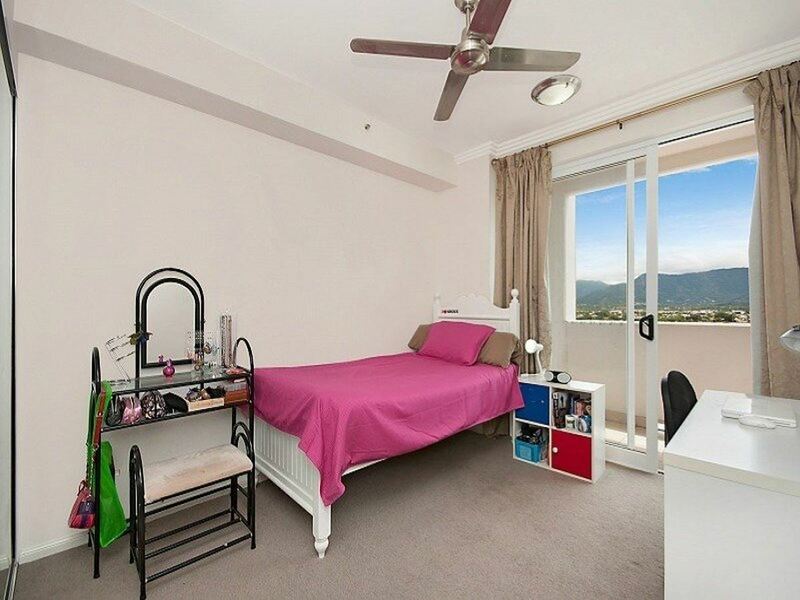 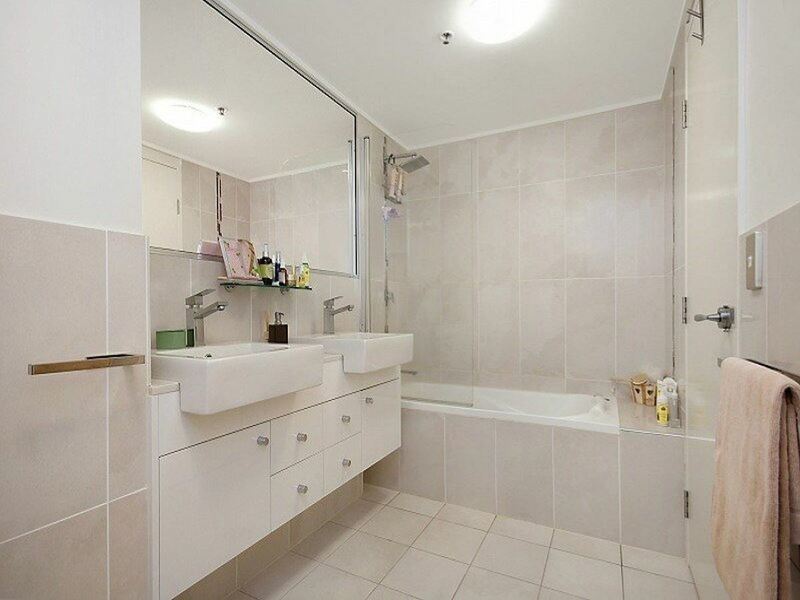 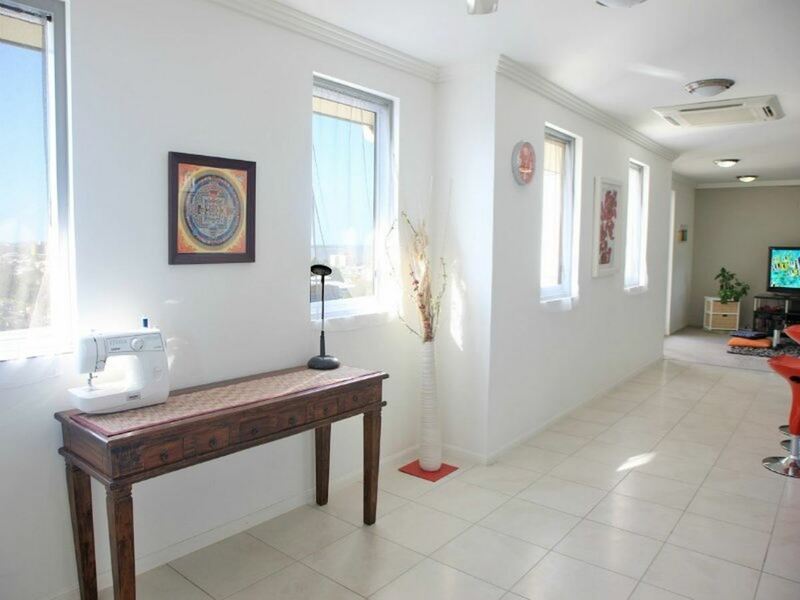 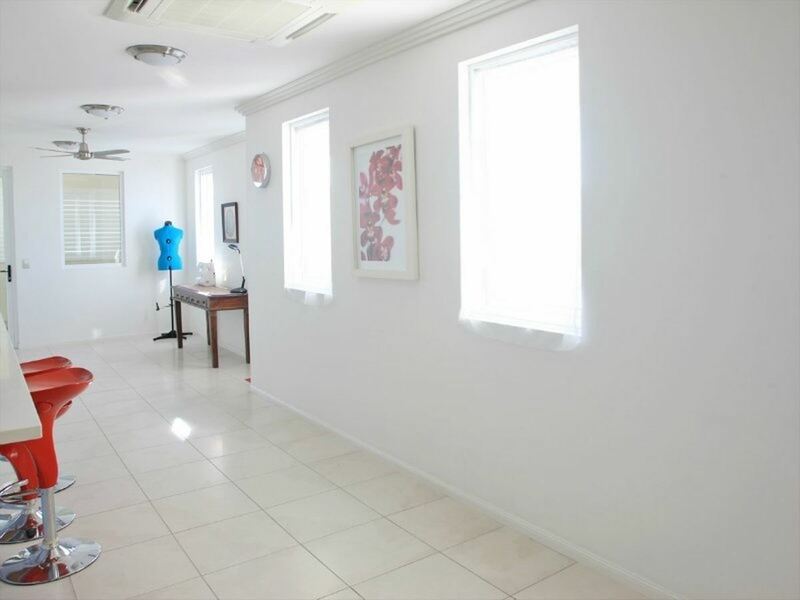 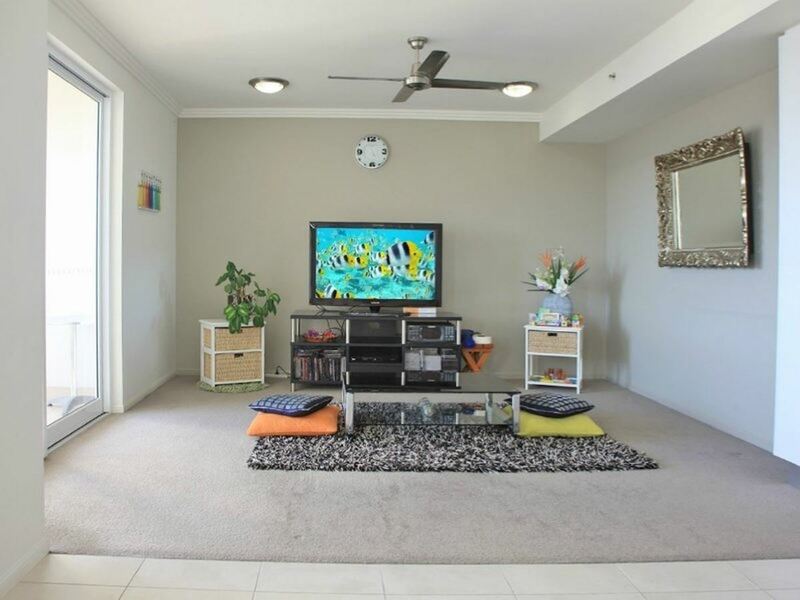 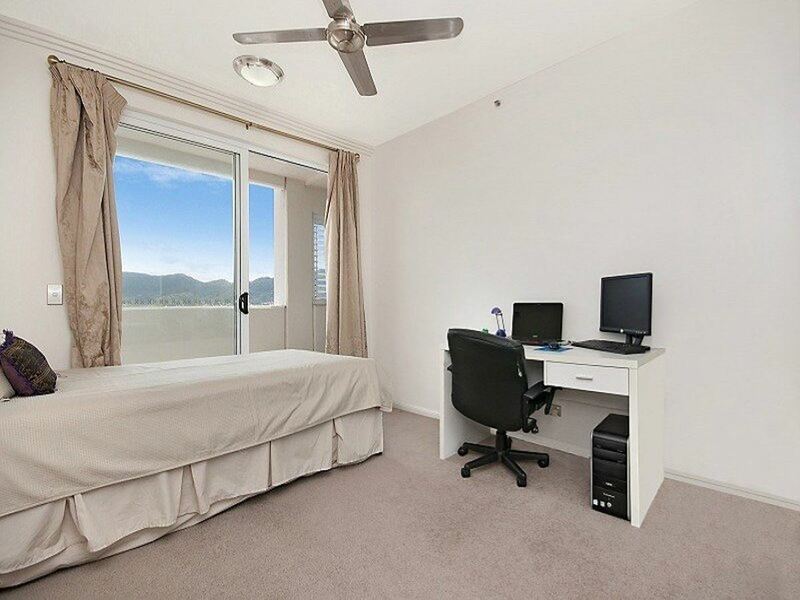 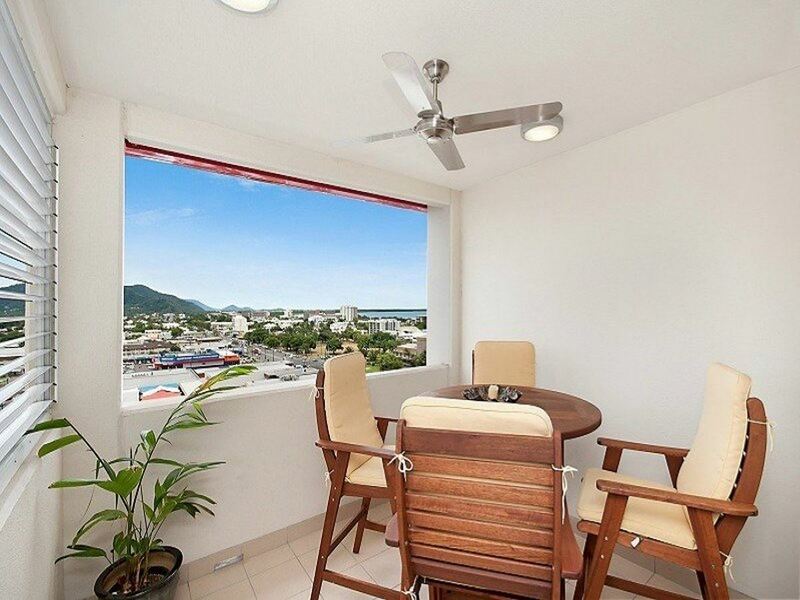 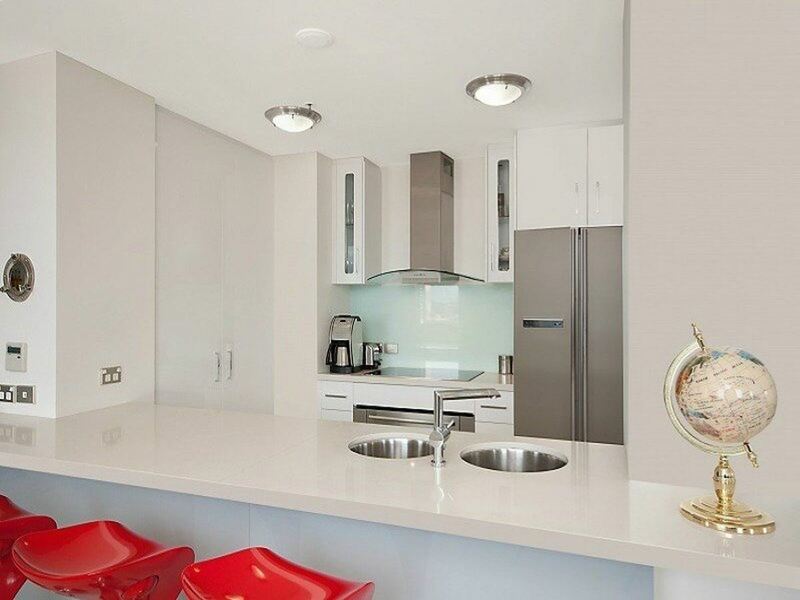 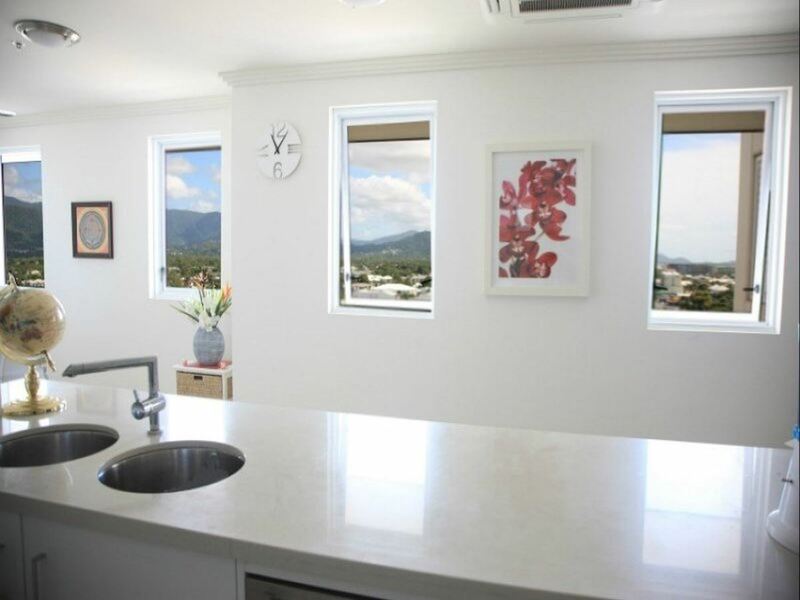 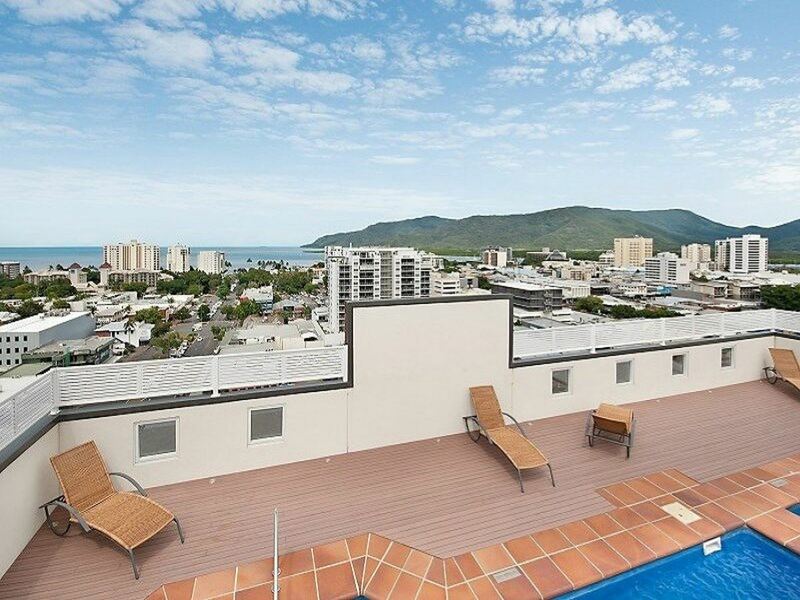 The City is at your fingertips with this stylish 3 bedroom 2 bathroom penthouse apartment, brilliantly located on the corner of McLeod St and Aplin St in the Cairns Central Apartment building, with all its touches of luxury and contemporary design. 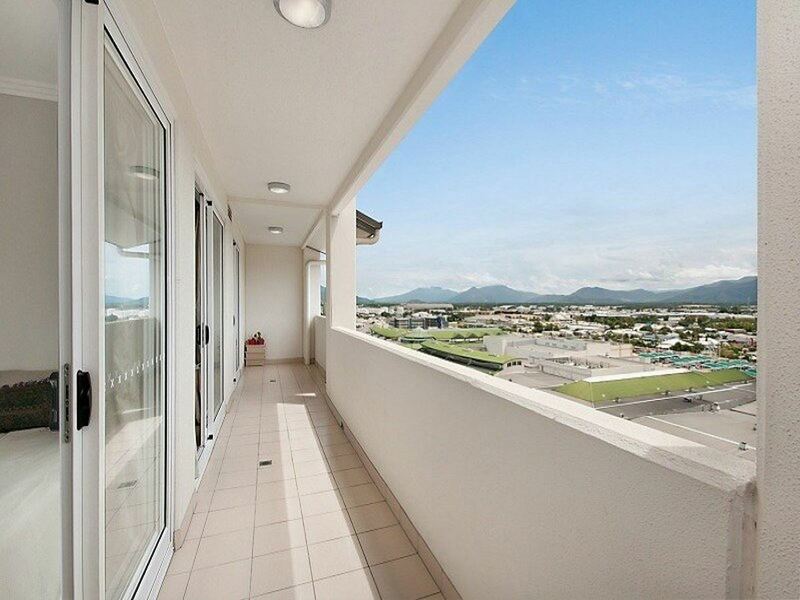 Spectacular ocean views of trinity inlet can be seen from the balcony and amazing city views from the lounge, dining and bedrooms are a key feature of this modern 12th floor penthouse residence. 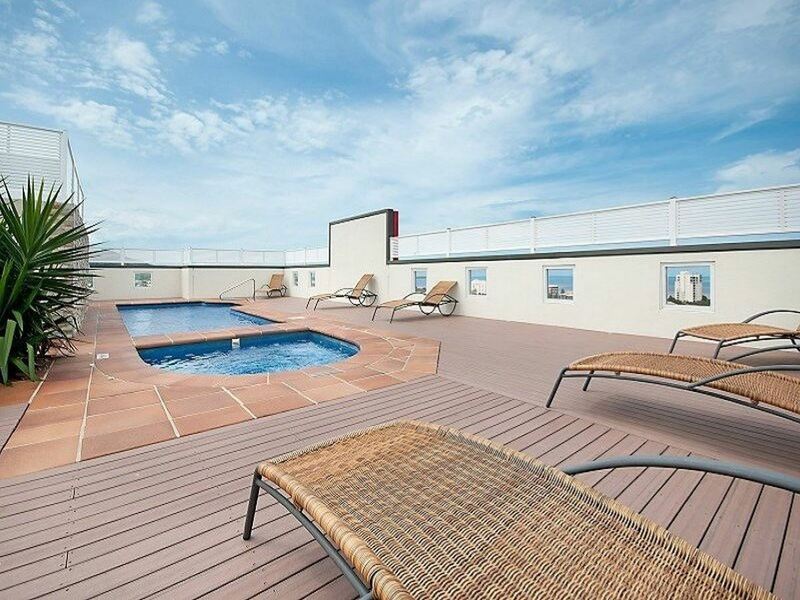 Enjoy the security of your own keyed lift, 2 undercover car park lots and extra storage space and use of the rooftop swimming pool. 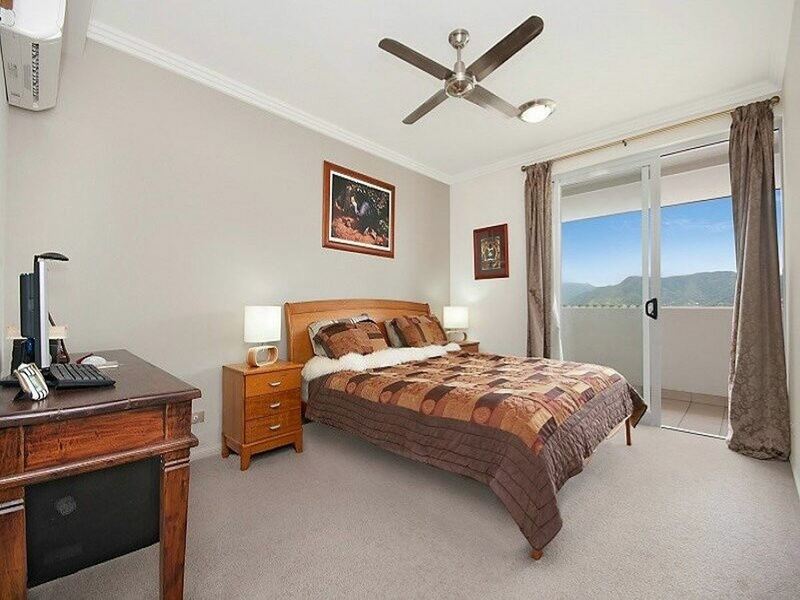 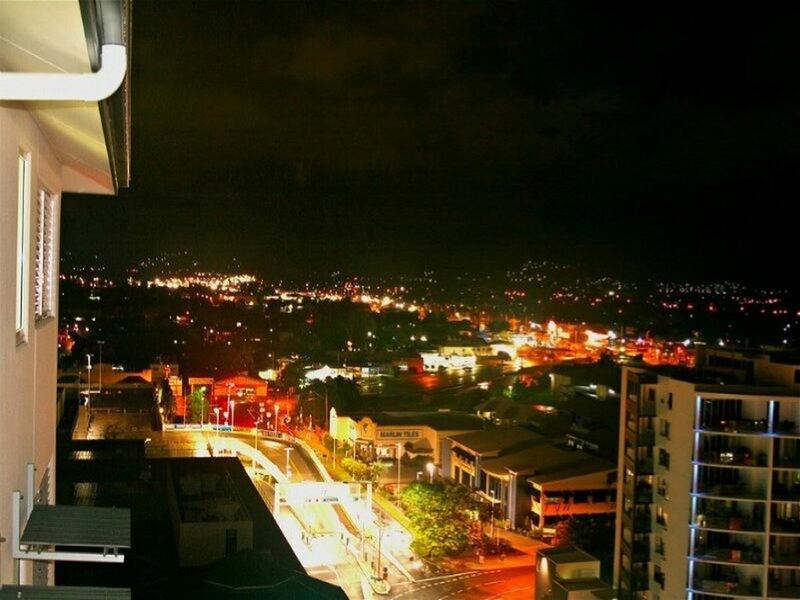 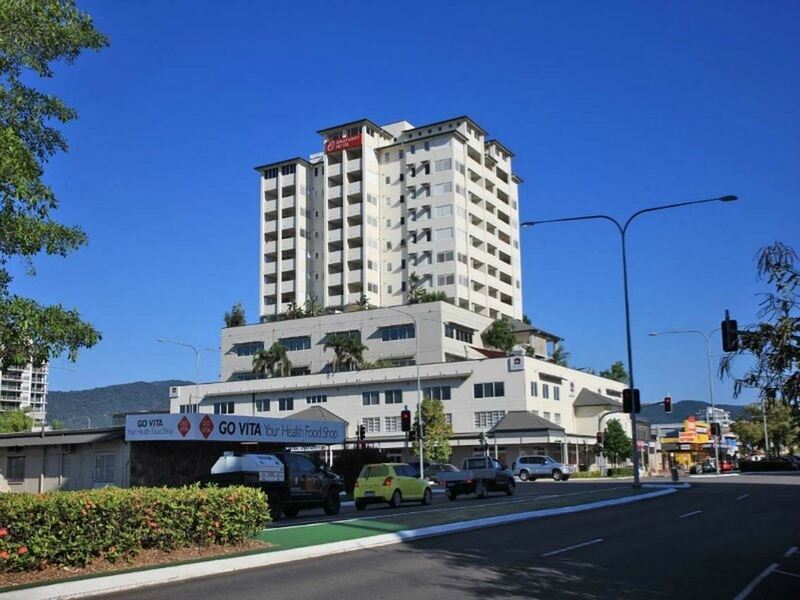 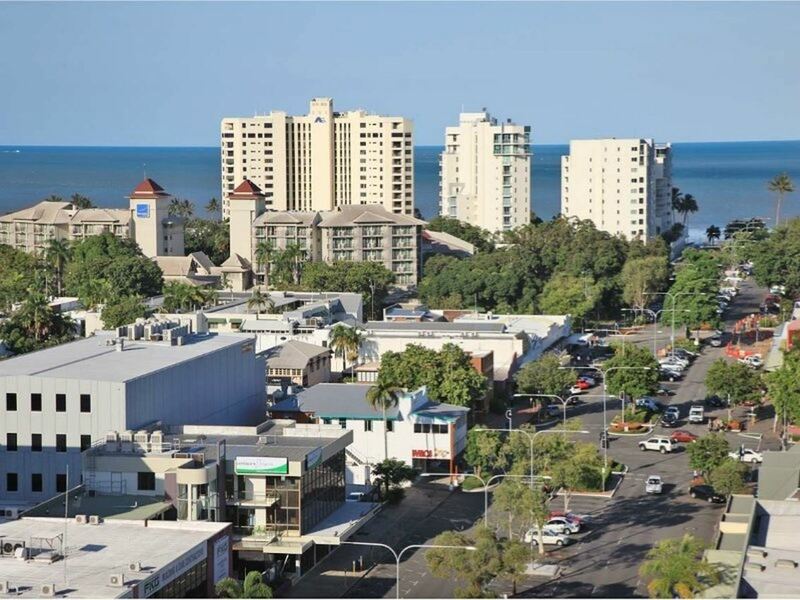 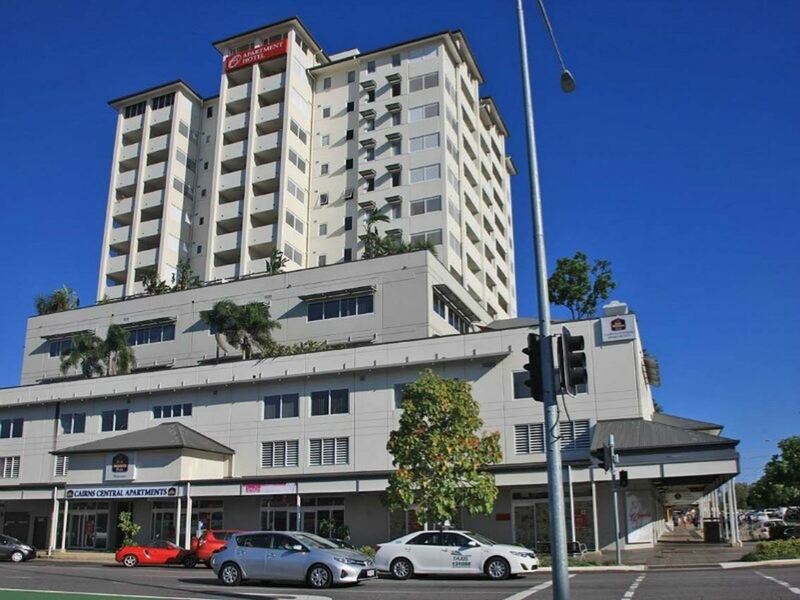 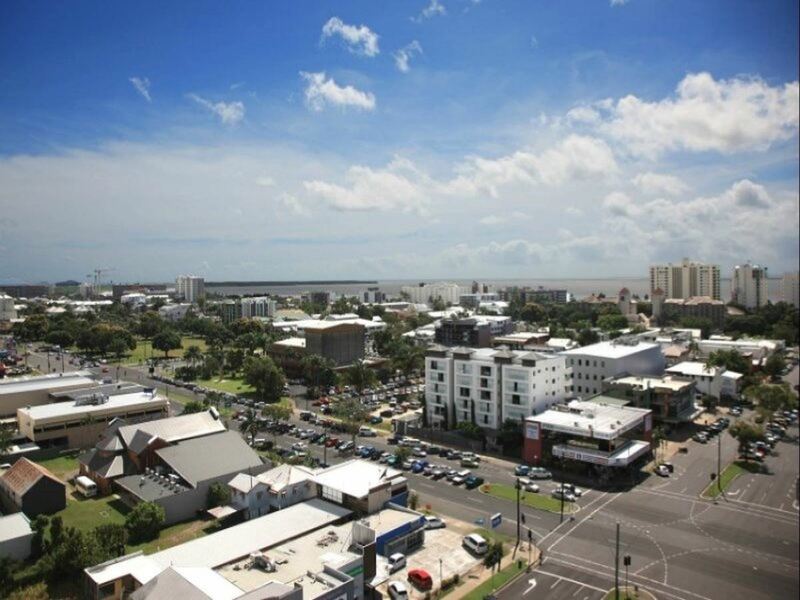 You can also enjoy being walking distance to all the shops, restaurants and entertainment, Cairns has on offer. 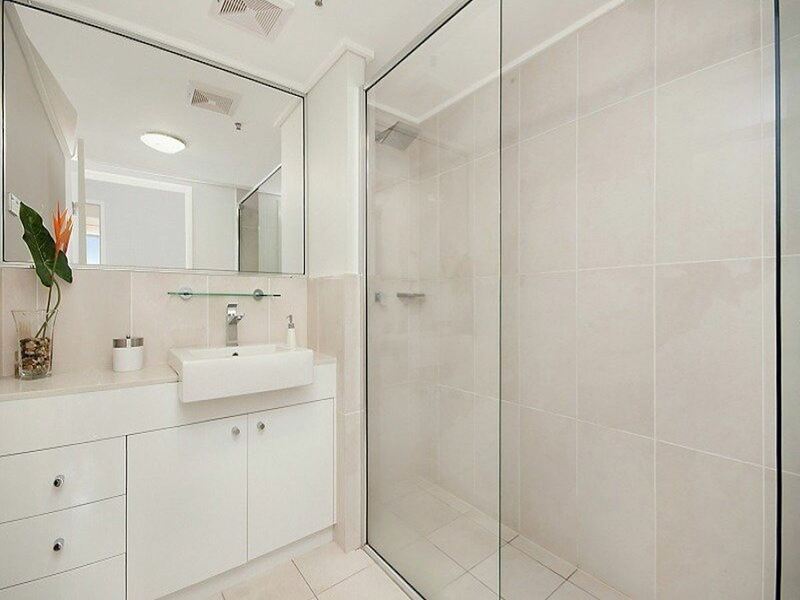 A must see for those looking to move into the city.